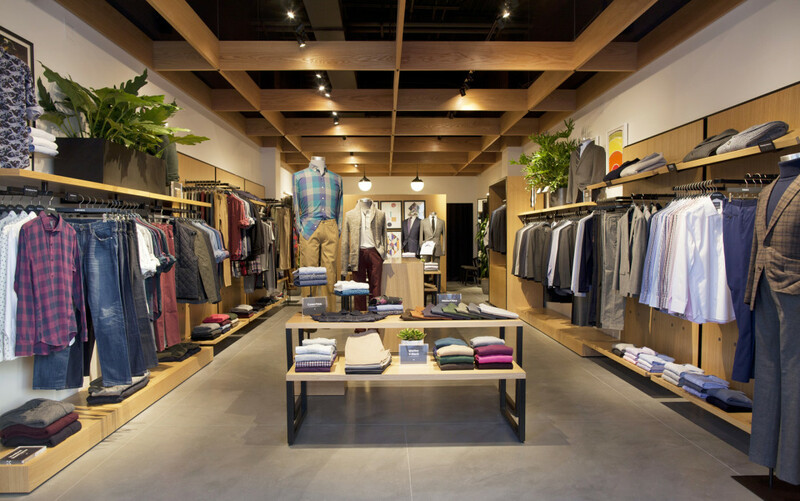 It looks like a typical men's store, but Bonobos does things differently. At Bonobos you can touch the goods but you can't take them home. 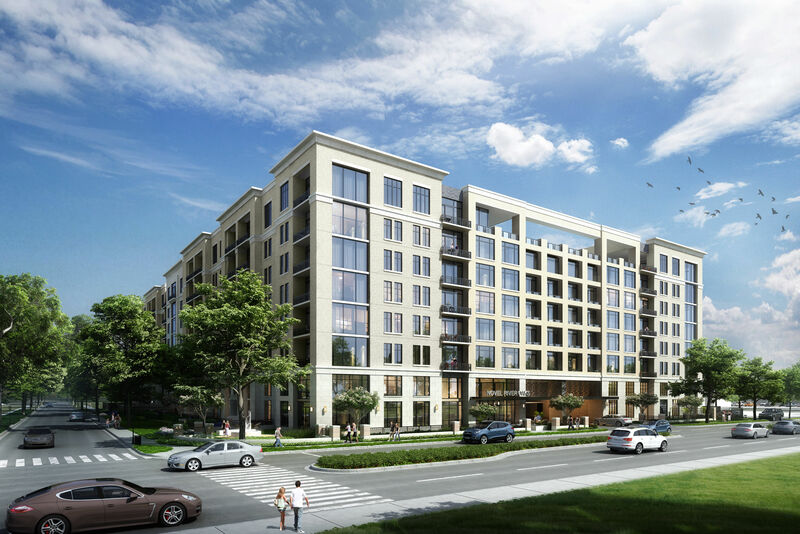 For years, the big question among those who watch the retail sector has been whether e-commerce would kill the brick-and-mortar brand model. 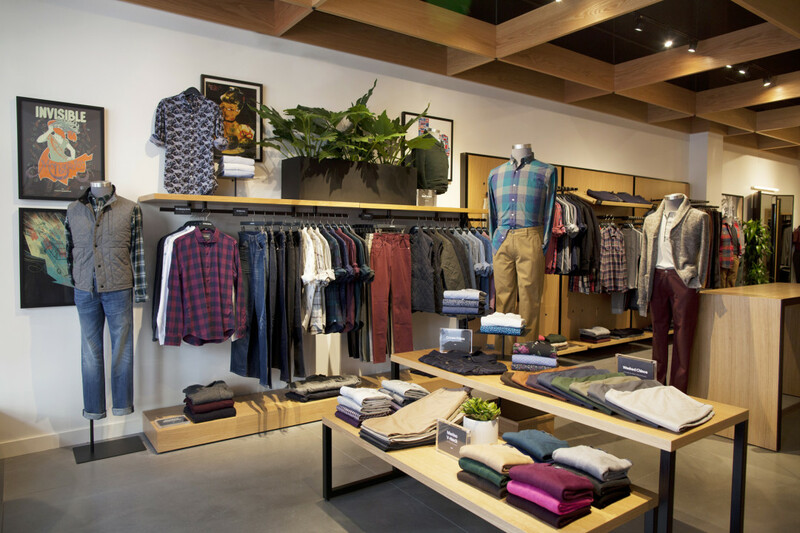 If the new Bonobos guideshop in River Oaks District is any indication, traditional stores aren't going anywhere, but they are evolving in ways we never imagined. The first thing to know about Bonobos, which opened today, is that the company never intended to have physical stores. Bonobos was conceived exclusively as an e-commerce menswear concept when it launched in 2007, trusting that free shipping and easy returns could convince guys to take a chance on their pants—without trying them on first. 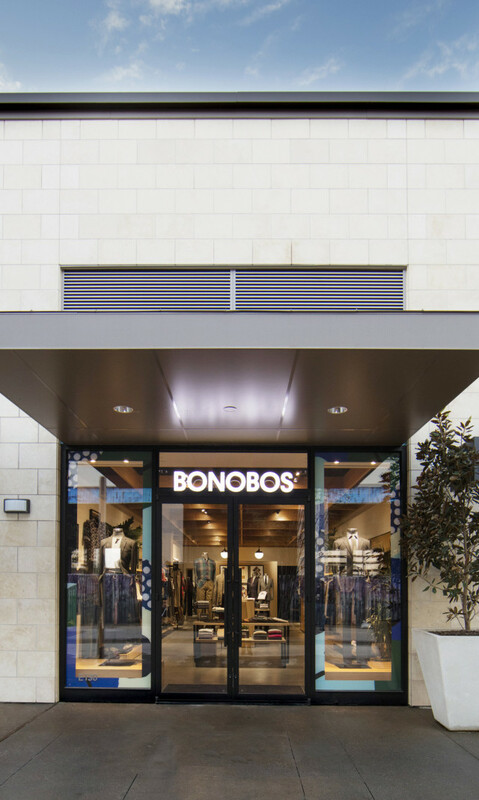 Bonobos is open in River Oaks District. Eventually men starting swinging by the Bonobos headquarters in New York, asking just to try on a certain fit of pants or check their size in a shirt. To keep their customers happy, the company first set up a make-shift dressing room before acquiescing and building out a single one-time-only "guideshop" where men could see, touch and try on a curated collection before buying online. 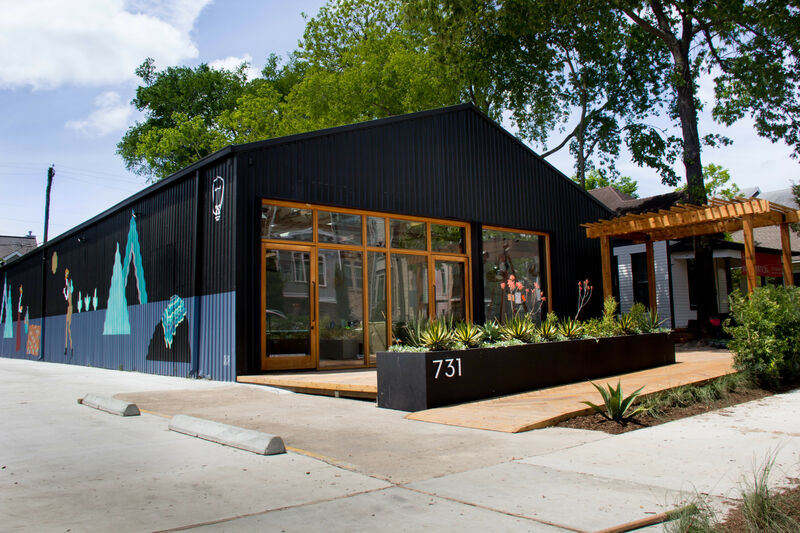 It was such a hit that CEO Andy Dunn had to eat his words about never opening retail locations, expanding the guideshop concept to over 20 cities, now including Houston. When you walk in the store, it looks like any other traditional retail environment. The left side of the store focuses on more casual clothing, including jeans, oxfords, light sweaters (they curated for Houston's climate—heavier knits will come later in the year), henleys and the brand's famous chinos. The right side of the side features suiting essentials, from wrinkle-resistant dress shirts and slacks to blazers and sport coats, with accessories occupying the neutral zone in the center. Although all the merchandise is in-store to be seen and touched—guys are big on feeling up clothing, according to the Bonobos employees—a small rack hidden in the back holds everything that can be tried on. Basically, once a guy finds his favorite fit from the rack, he can be confident that any other pants, casual shirt or dress shirt will fit him equally well. 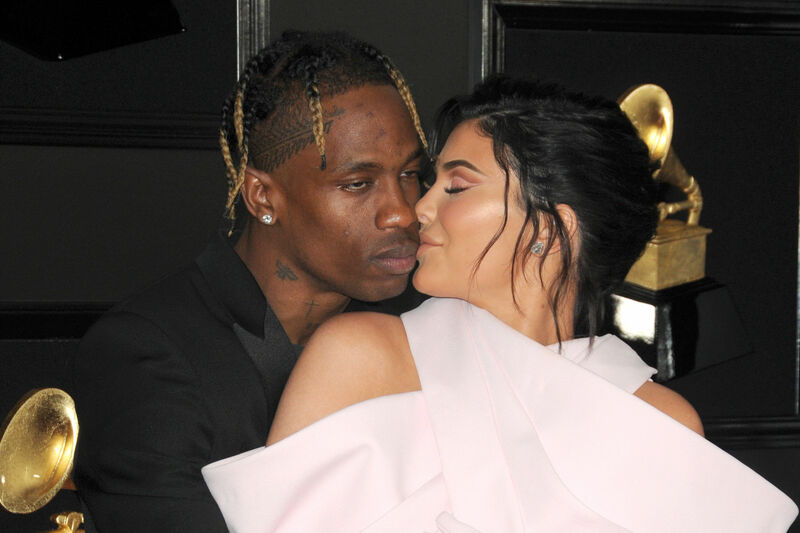 This is designed to appeal to the unique way that men usually prefer to shop: for a specific occasion like a wedding or a new job, to stock up for the season, or when their current clothes no longer fit right, usually when he's lost weight. Anyone can walk in and shop, but Bonobos also recommends making an appointment so guys can have a dedicated employee guiding them on finding the perfect fit. There are no registers at Bonobos and no distinctive shopping bags, as customers don't walk out of the stores with their purchases. Instead the associate pulls up the same Bonobos website that consumers see, and inputs all the info on their behalf. Purchases are expected to arrive in Houston about four business days later. Bonobos is known for their chinos. 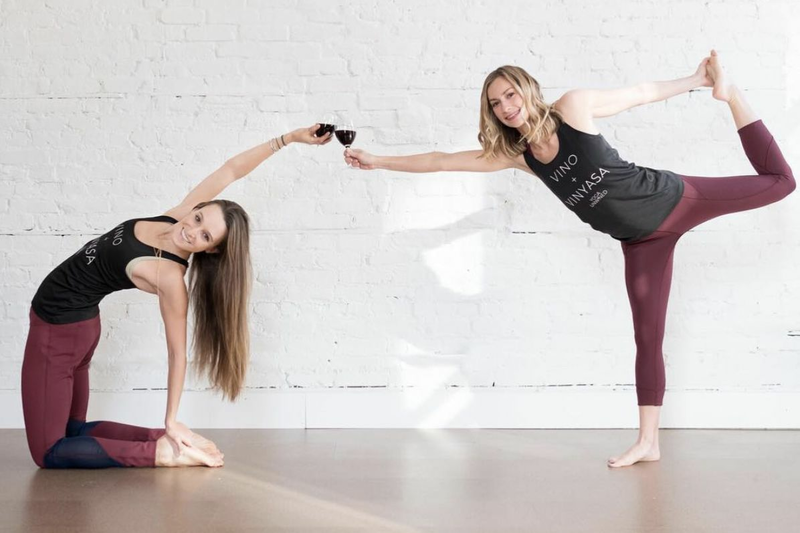 The guideshop has been such a successful concept that other e-commerce brands like Warby Parker and Birchbox have started rolling out try-on-only concepts to better serve their online customers. Frankly, it seems pretty convenient, and they'll even offer you a beer for stopping by. No one does that when you're buying online.